St. Joseph/St. 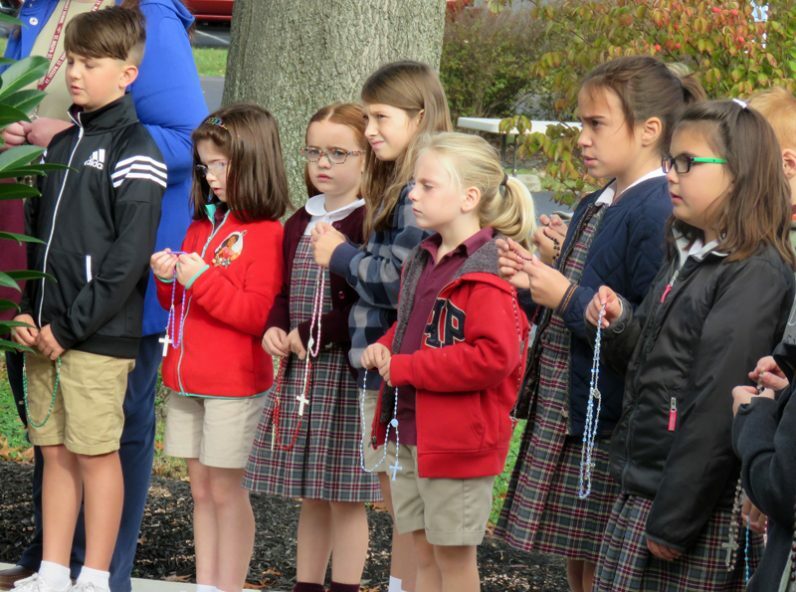 Robert School in Warrington marked the 100th anniversary of the apparition of Our Lady of Fatima on Friday, Oct. 13. 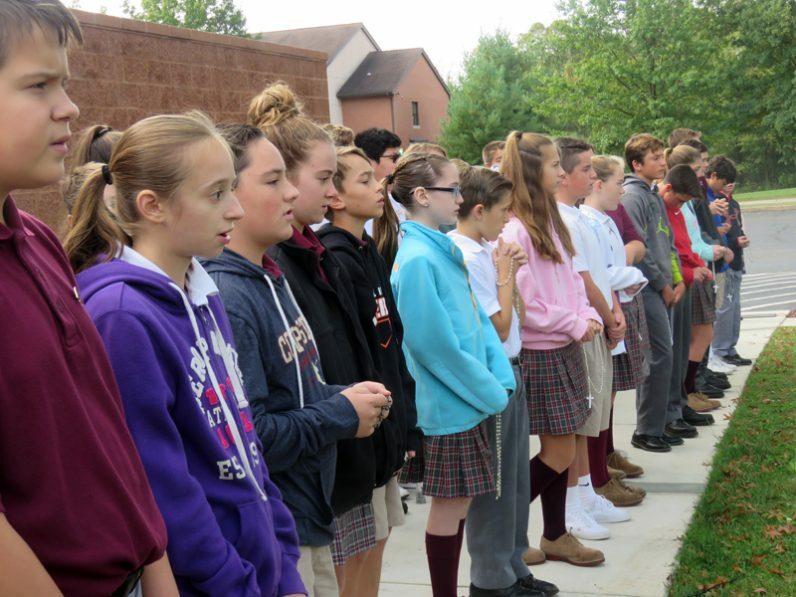 The community of students and faculty prayed the rosary together in the St. Robert Bellarmine Prayer Garden. The prayers of the rosary were offered for all in the world to have peace in their minds and hearts.